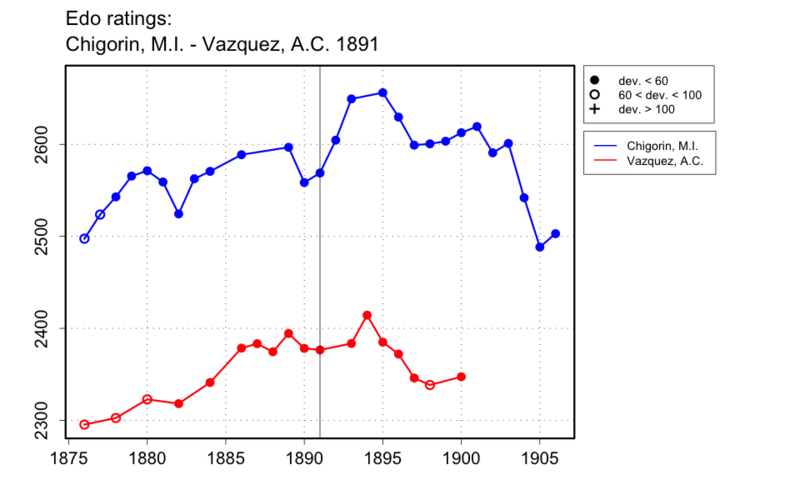 The 23 Feb. 1892 issue of El Diario del Hogar (p.3) gives the result as +3-2 for Vazquez. The issue of 10 Jul. 1892 (p.2) gives +2-2, as does El Pablo Morphy, where all four games appear.